What are the Best Massage Chairs for the Money for Home Use? 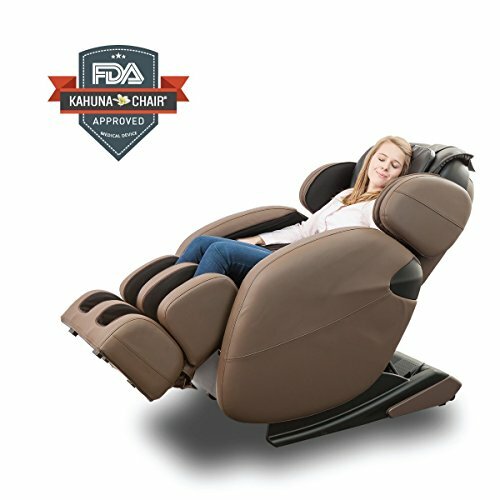 Amazing Electric Massage Chairs for Home Use! 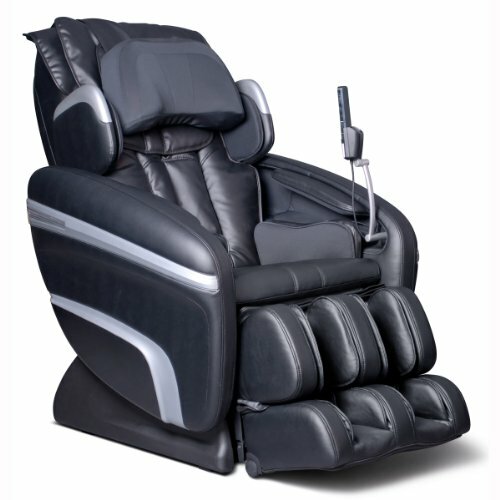 Are you looking for the most efficient electric massage chairs for the money? Let’s do this together then! We all know they are very expensive, but are they worth it? Some definitely are totally worth the money! First of all: why should we buy a massage recliner instead of a regular recliner? Because they can be really helpful to soothe your body aches! If you are a regular back pain sufferer, like me, you would basically do anything to ‘be normal’ again, wouldn’t you? I not only suffer from terrible lower back pain on a regular basis, but also from restless legs syndrome and neck pain. That’s where a good quality electric massage chair can help. *All massage chairs recommended here are based in my personal opinion after doing long research and trying a few of them myself at local malls. 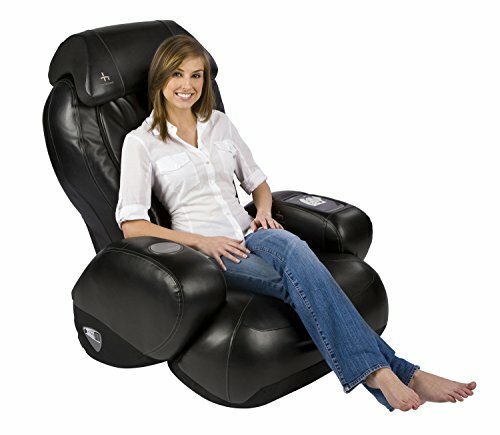 The Human Touch zero gravity massage recliner (seen in the picture above), is among the best-rated massage chairs for sale! The ‘zero gravity’ position means that your body will be in the best ‘weightless position’ available, with your legs elevated slightly above your heart, to provide you with the best blood circulation. This ‘anti-gravity’ position is also great to help with lower back pain. What I also love about this chair is that it gives you an awesome calf massage which is very soothing! This chair is like having your very own personal massage therapist at home! Full Body Massage Chair for Sale! Can we all agree that the lady in that chair is feeling extremely relaxed? How many of you wish you were on this chair right now? Getting a full body massage! Check this out: even your hands and wrists will be massaged by the chair! 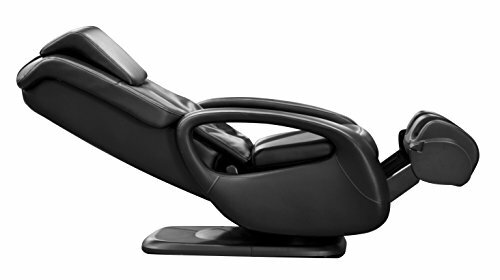 This zero gravity recliner will massage your whole body from hair to toenail! Just imagine surrounding your achy, tired body to this heavenly chair! The yoga-stretching program function will do exactly what it says… it will leave your whole body relaxed, just like you were in a yoga class! Seriously, can you imagine coming home to this every day? After taking a relaxing shower and making yourself a nice cup of chamomile tea you will be getting a full-body massage? 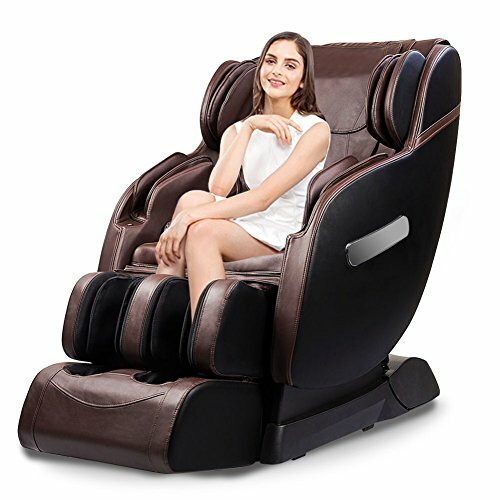 If you are looking for a first class high-quality best electric massage chair for the money, this zero-gravity full-body Shiatsu massage chair is for you! Yes, it is expensive, but it is an investment in your health! A good home massage chair is better than a massage therapist not only because you won’t have to pay over 100 hundred dollars per session, but also because you can use it as long as you want and whenever you want! First of all this chair has a feature that will literally ‘scan’ your whole body using infrared to detect all your ‘problem/tension’ areas! It is especially great for shoulder and neck massage! Being healthy starts at home! Eat well, sleep well, get some exercise and best of all: get a full-body massage at home every day with your brand-new electrical massage chair! This cute massage chair is one of the best massage chairs for the shoulders, hips, and feet! This chair offers professional massage styles, like kneading, Shiatsu, stretching and more, all while gently heating the waist area, to improve blood circulation. If you close your eyes you will actually feel like there is someone massaging your shoulders, legs, and feet! It also comes with 12 massage ways. The whole body stretch massage is heaven! This is a great heated massage chair for the money! 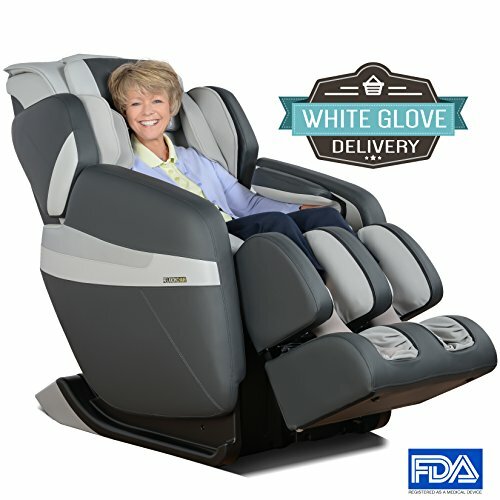 It reclines to the ‘zero gravity’ position to relieve all pressure and it has 51 air bag massagers that will work on your whole body while you relax to the best soothing new age music! This amazing massage chair also comes with ‘music sync’ technology, that adjusts the massage to the music sounds! This chair is also great for people with disabilities and the elderly. Can you imagine watching TV or listening to music on this chair? You can choose if you want the automatic full-body massage setting, which will literally massage every part of the body, from feet to head and neck, or you can also ‘customize’ your massage area and intensity. The zero gravity function is always a plus. It makes the whole chair recline back (you will feel like you are on a spaceship being launched!) and it will put your whole body in the best position for blood circulation. Even though this is a ‘monster’ chair, it will fit all body sizes, tall or short, big or small. Overall this is a very impressive electric massage chair for the money! Cheap Massage Chair for Home! First of all, it is not extremely expensive! The price is very, very reasonable. As you can see this chair will also recline all the way down, just like a bed! 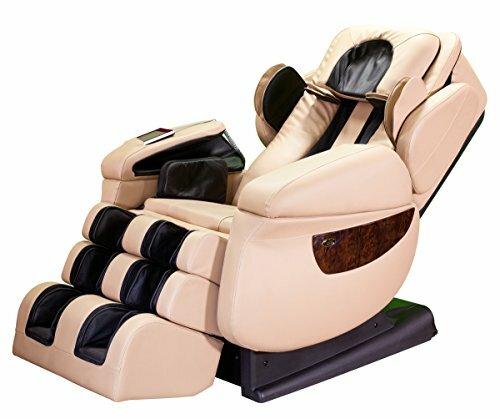 Robotic Massage Chair: Best Massage Chair for Cheap! I understand that good massage chairs are very expensive! 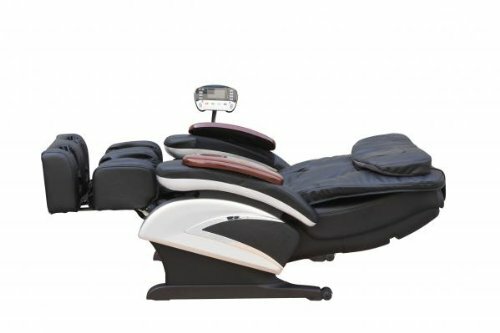 If you can’t afford one but would love to have a simple but efficient massage recliner for lower back pain, then you are going to love this robotic massage chair for sale! It comes in two colors: black or espresso, (my favorite) and it offers 3 auto-massage programs. It has a very modern and stylish look and it’s beyond comfortable! Great to have in your living-room, preferably right next to the bookshelf!